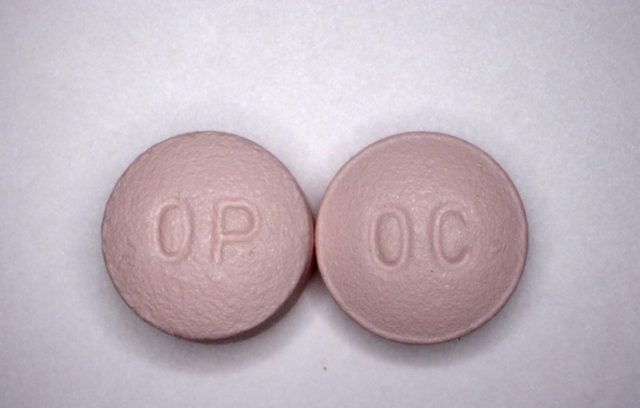 March 24 (UPI) — Hundreds of cities, counties and Native American tribe filed a lawsuit against members of the Sackler family for creating the opioid crisis through their ownership of the company that manufactures the painkiller OxyContin. “Eight people in a single family made the choices that caused much of the opioid epidemic,” the lawsuit states. The lawsuit also alleges that the Sackler family “had the power to decide how addictive narcotics were sold” because they controlled the privately held drug company. “They got more patients on opioids, at higher doses, for longer, than ever before. They paid themselves billions of dollars. They are responsible for addiction, overdose, and death that damaged millions of lives. They should be held accountable now,” it states. The suit requests that the Sacklers issue “corrective advertising statements” in national and regional publications, medical journals, television shows and websites among other actions, but doesn’t specify any request for monetary damages. “While we have always acted properly, we remain committed to making a meaningful contribution to solutions that save lives by preventing diversion and abuse of prescription medicines and treating those who are suffering from addiction,” the representative said. “This complaint is part of a continuing effort by contingency fee counsel to single out Purdue, blame it for the entire opioid crisis in the United States, and try the case in the court of public opinion rather than the justice system,” Josephson said. “The Solomon R. Guggenheim Museum received a total of $7 million in gifts from members of the Mortimer D. Sackler family initiated in 1995 and paid out through 2006 to establish and support the Sackler Center for Arts Education, which serves approximately 300,000 youth, adults, and families each year,” the museum said. “No additional gifts are planned, and the Guggenheim does not plan to accept any gifts,” the museum said.